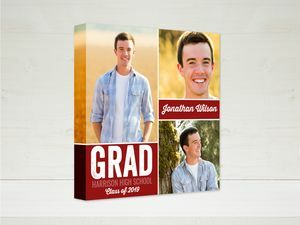 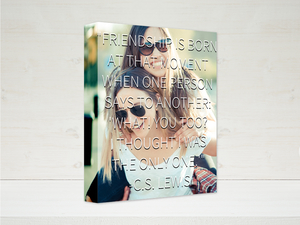 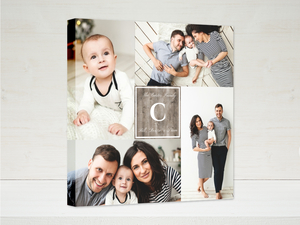 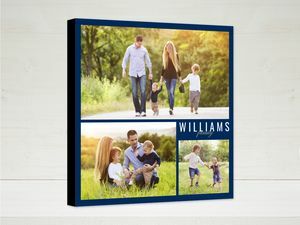 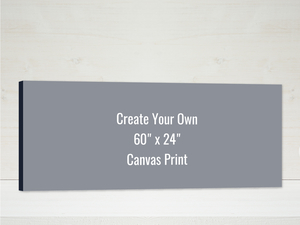 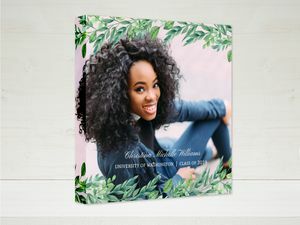 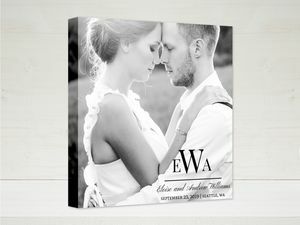 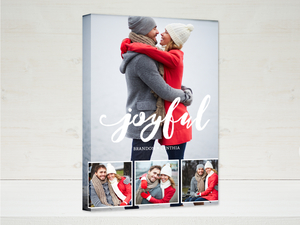 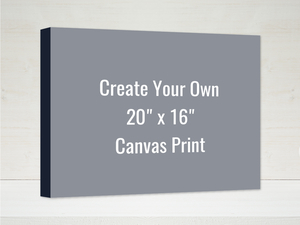 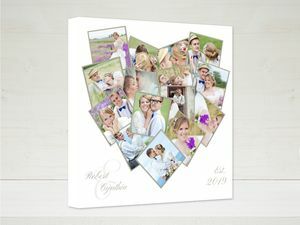 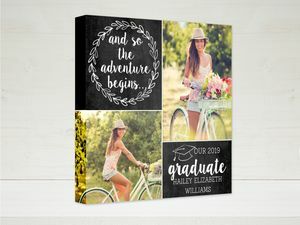 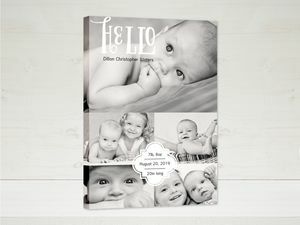 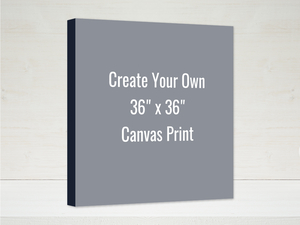 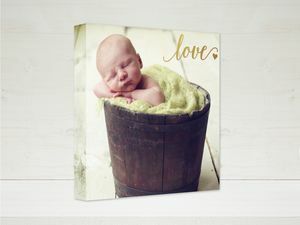 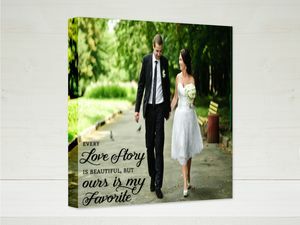 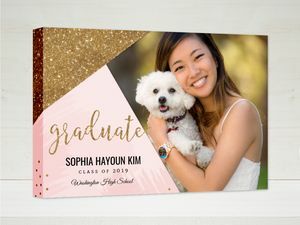 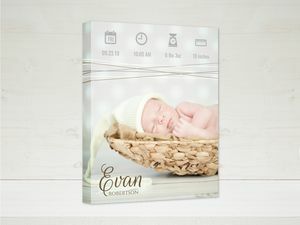 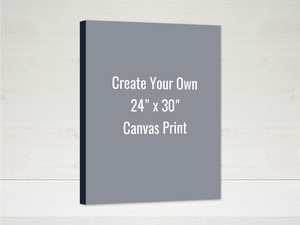 Our gallery-wrapped canvases are made on a bright white poly-cotton blend matte canvas that is acid-free and pH neutral. 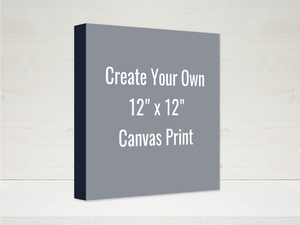 Each canvas is hand-stretched on 1.5 inch solid pine frames in our studio and are fade resistant and UV protected. 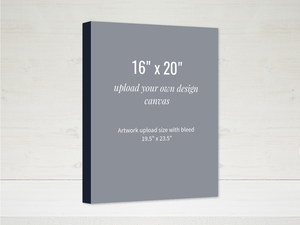 Canvases are shipped with mounting hardware. 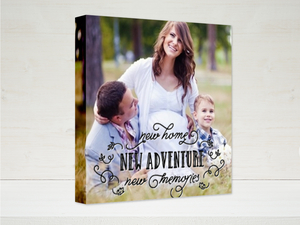 Black floater frames can be added for all sizes. 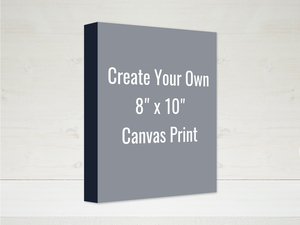 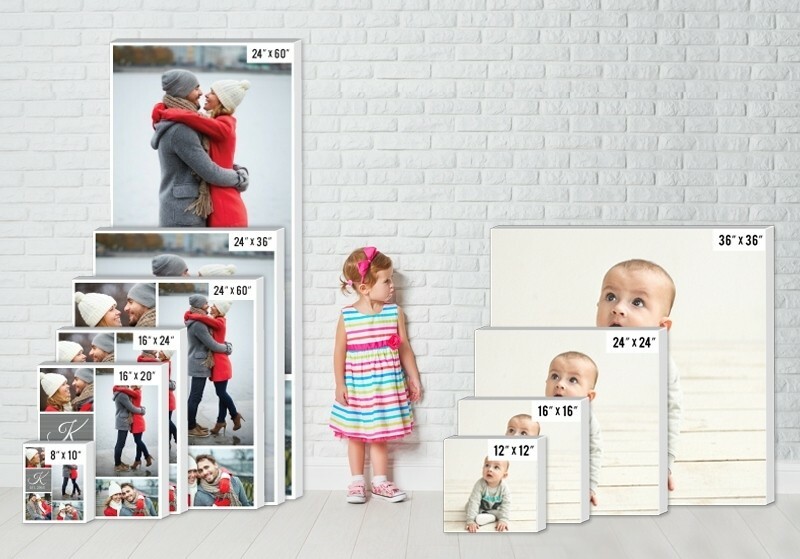 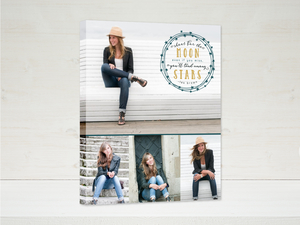 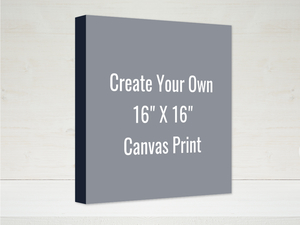 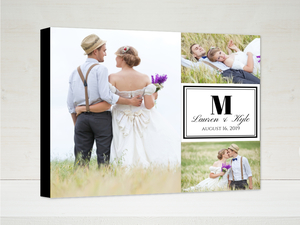 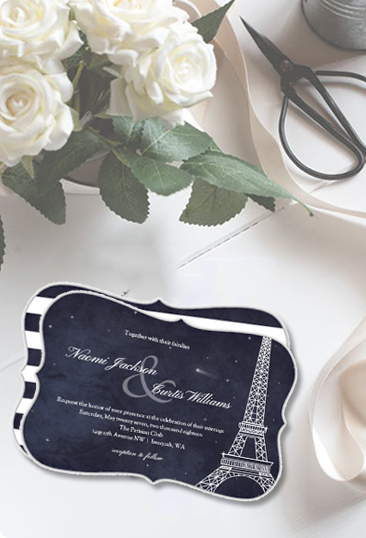 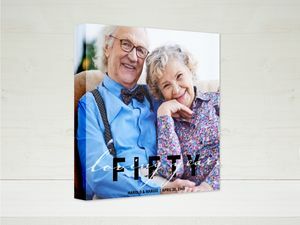 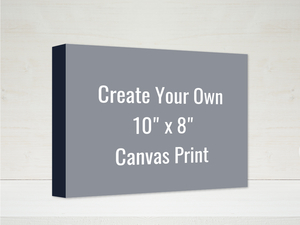 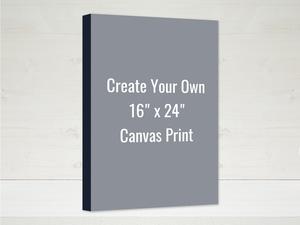 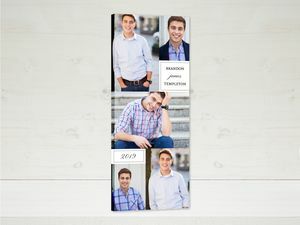 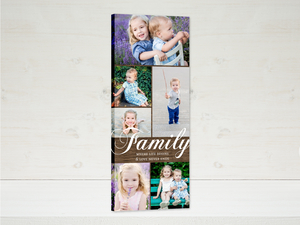 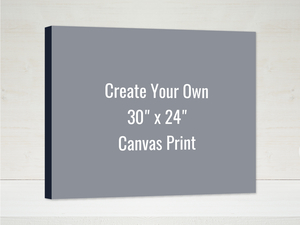 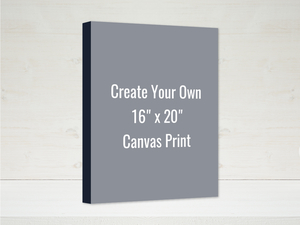 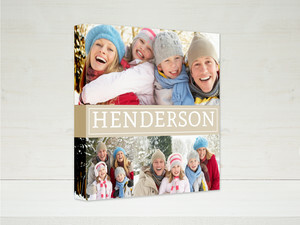 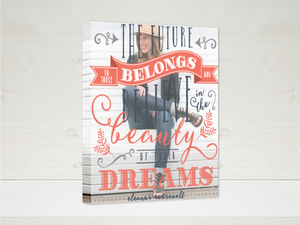 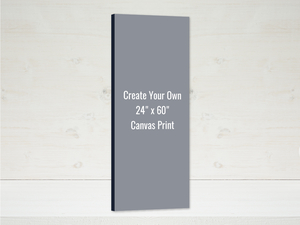 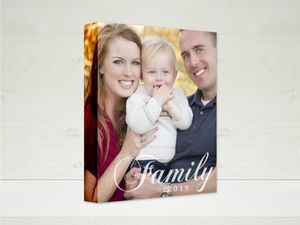 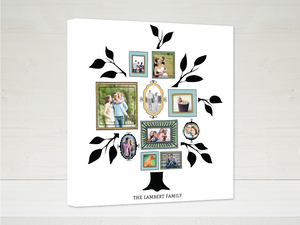 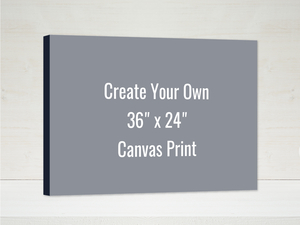 Our gallery-wrapped canvas are made on a bright white poly-cotton blend matte canvas that is acid-free and pH neutral. 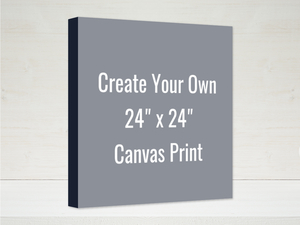 Each canvas is hand-stretched on 1.5 inch solid pine frames in our studio and are fade resistant and UV protected. 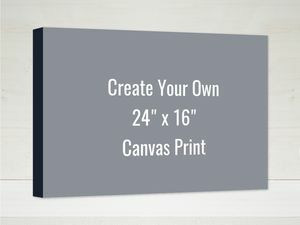 Canvases are shipped with mounting hardware and an optional black floater frame can be added to give a beautiful finish.